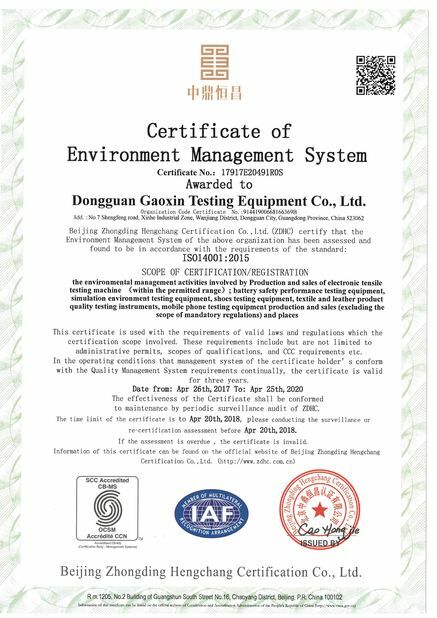 This machine especially test safety helmets impact resistance performance can also do the anti-penetration properties test. 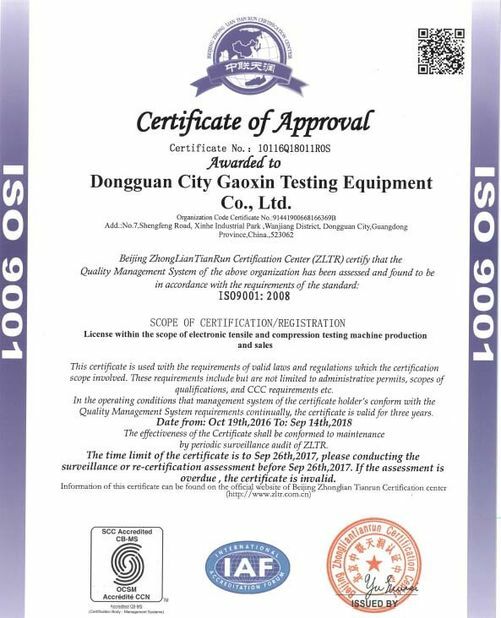 good helmet installed in the high sensitivity of the sensor, then use the 5kg hammer from the 1m height of impact, and the high sensitivity strength induction device detect the impact instantaneous force value to judge helmet shock absorption performance is good or bad. Replacing method of dropping hammer and puncturing hammer is easy to operate. Provide auto guidance system to secure hammer impact on the helmet. Electric lifting device is installed photoelectric positioning device to secure auto positioning and precise, reliable data. Provide special precise sensor for impact, with measurement range 2t and accuracy ±0.02%. LED digital display, auto save peak value. When circuit form closed loop, it can send the signal, Says puncture cone had contact with the head mode.